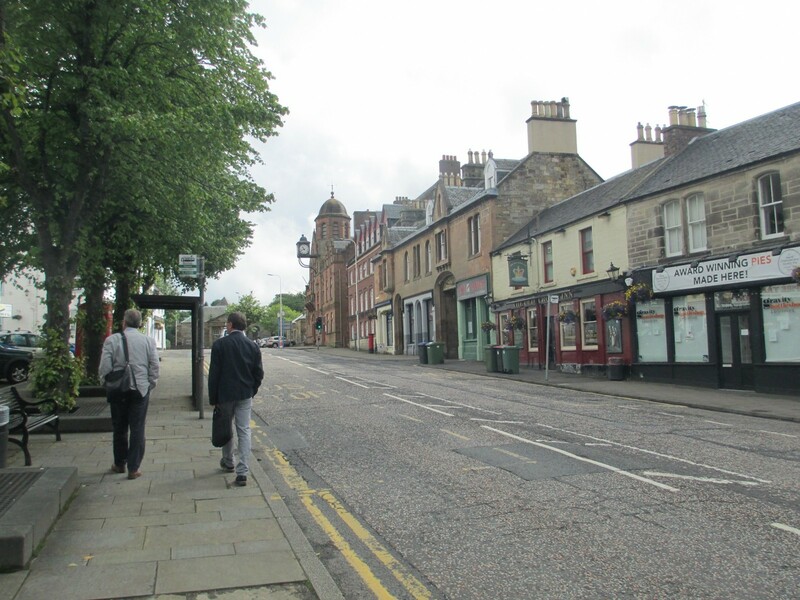 Midlothian Council has appointed Austin-Smith:Lord, in partnership with consultants Douglas Wheeler Associates, to lead renewal efforts for the town of Penicuik. A consultation process will now get underway to secure grant funding of up to £1.69m from the Heritage Lottery Fund over the next five years, enabling the phased restoration of historic buildings, a programme of streetscape enhancements and new community facilities to be introduced to the town centre from April 2018. David Millar, conservation specialist at Austin-Smith:Lord said: “The HLF funded Townscape Heritage Initiative has the real potential to improve the quality of the building stock but to also make town centres more vibrant and active and can encourage people in the community to learn about their heritage and even develop new skills. We are looking forward to starting the work immediately. In an effort to gauge opinions the consultants will invite residents, businesses and visitors to fill out an online questionnaire. Earlier this summer Midlothian Council gave approval to an expansion of Penicuik Science Park. or even Penicuik ? The real trick is going to be how the so called Town Centre can be moved to the Town Centre.